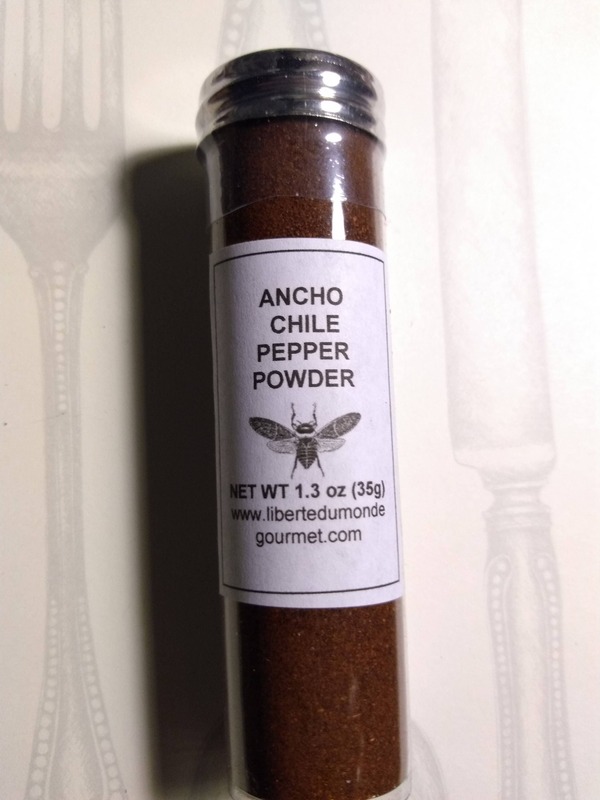 USES: Ancho/Poblano Chile Powder is a mild, low heat chili powder. It rates between 1,000-1,500 on the Scoville heat scale. It is great in mole’ sauce and in red Mexican sauces for burritos and tacos. Use it when boiling chicken, pork or beef for various Mexican and South American dishes. Be cautious when opening, as the chile powder is fine and potent. Store out of direct sunlight in a cool and dry space. A description with ideas as to how to use the pepper powder is attached to the vial. The volume of the vial is roughly 2.5 tablespoons.